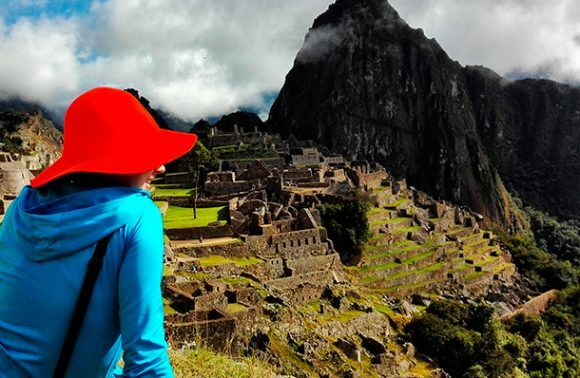 This tour takes 2 days and is ideal for tourists based in Lima who want to discover Peru by practicing open-air rock climbing. 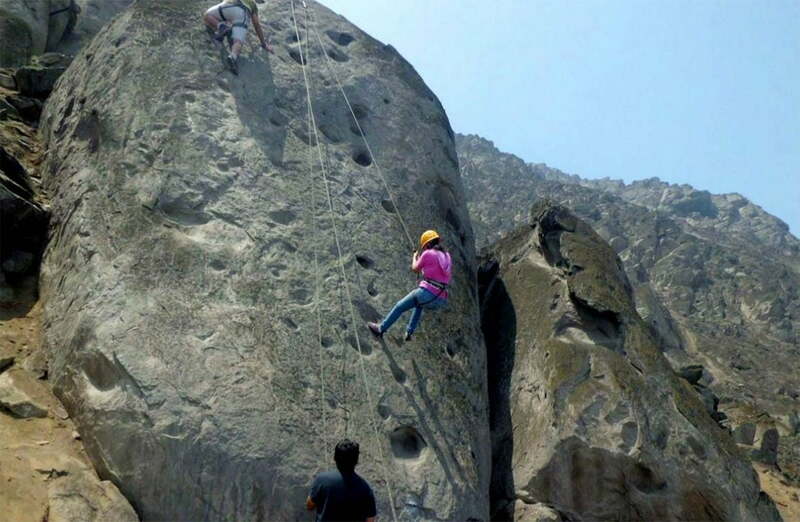 The outskirts of Lima offer ideal spots for rock climbing. One of these is Canchacalla, renowned as a hub for the local rock climbing scene. 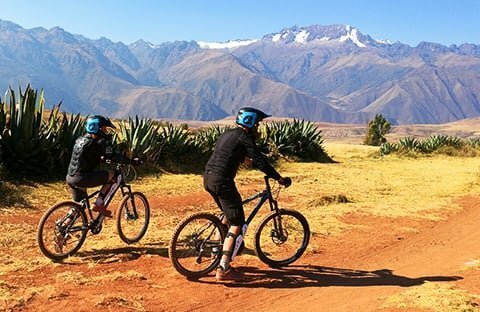 We will pick up from your hotel by 9 am and proceed Canchacalla. The trip takes roughly 1 hour. After a 3-hour session we will break for lunch, then resume climbing. We will return to camp at 6 pm and have dinner. 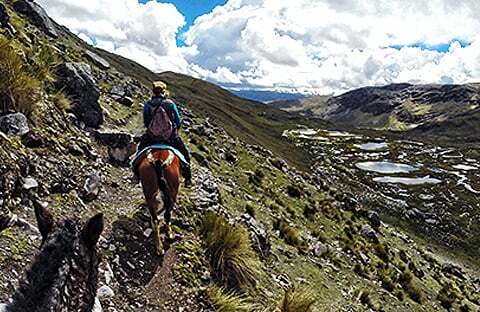 After a delicious breakfast we will continue climbing on a different section of Canchacalla. Lunch will follow, giving you a much-needed energy boost, before returning to the cliffs. At 4 pm we will prepare to return to Lima.